Roars of laughter and dropped jaws are the order of the day when Philip amazes! Manchester Magician makes your event memorable with his unique blend of comedy Close-up Mix & Mingle Table Magic. Philip creates laughter & fun with his unique act & audience participation. It's a roller coaster ride of comedy, fun & laughter! Manchester Magician performs to the whole audience with his cabaret stage magic. Philip wants to make your wedding day amazing & create magical memories to last a lifetime! Manchester Wedding Magician mixes and mingles with your guests performing close-up table magic before your eyes and can even perform a show for the whole wedding party. Manchester Central Magician wants to increase your ROI. 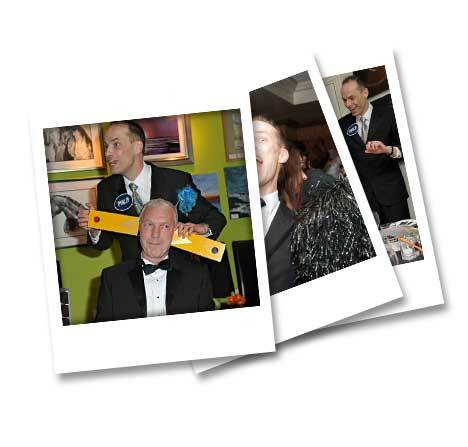 Philip Partridge creates & presents live performances to your clients that are tied into a themed presentation. Clients watch, respond & remember. This year, do something wonderfully different to make your Corporate event special. Save yourself the hassles & the headaches of trying to decide what to do ... But how? Simply have me your Manchester Magician come & entertain you with sophisticated sleight-of-hand magic and hilarious comedy geared just for you & your guests. You'll love how easy the event is to put on when you have me there. All you do is supply the food & I, with my hilarious magic & comedy show, take care of the rest ... You just sit back & relax! 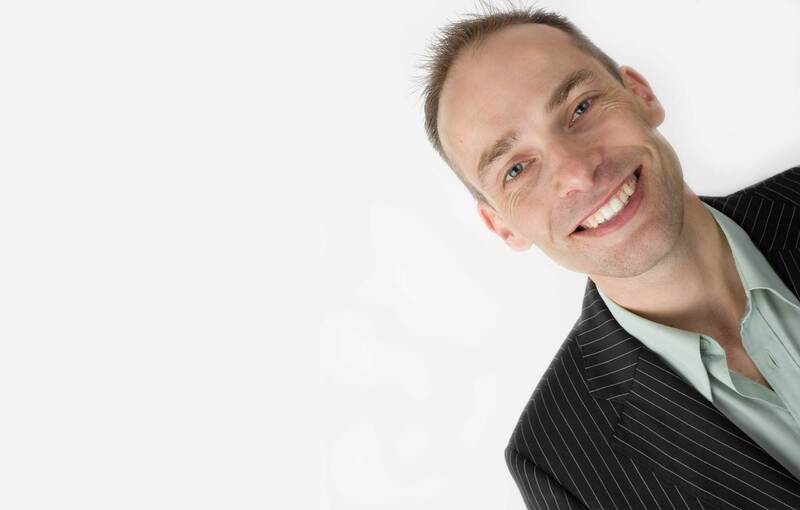 Why Choose Close-up & Cabaret Magician for Grown-ups Philip Partridge? I pride myself in tailoring my comedy magic performances exactly to my clients’ requirements. My Close-up Magic has baffled HRH Prince Charles, my Comedy Cabaret Magic entertained millions on the Entertainers’ Special of The Weakest Link & my Fun, Family Magic Philip Show entranced Brooklyn Beckham. I have even performed at the Burj in Dubai, the world’s only seven-star hotel. I perform at venues all over the North West of England & beyond. Obviously, making your private party / corporate business event a huge success for your friends & clients is important to you, isn’t it? So don’t delay - Call or send a quote form now! - & together let’s make this year’s party totally amazing, fun & unforgettable! The proof is in the pictures. Look at these people enjoying Philip's interactive magic. His magic is engaging, amazing and memorable. It crosses all language and cultural barriers. Quite possibly, there is no better way to deliver a message because magic holds peoples' attention. Most importantly, it gives your guests a chance to be part of the show and experience the impossible - up close and personal - right before their eyes! “Thank you for entertaining both children and adults on Michelle and Barrie’s wedding day. Everyone had great fun! Josh keeps talking about smelly socks haha. Thanks it was MAGIC." "Thanks for all your help yesterday the bride and groom had a great time! The children absolutely loved the show!" “As always, the feedback about you has been fantastic - much loved and enjoyed. We will certainly send some photos through when we get them. Until the next time!" "Magic Philip was absolutely amazing! To be honest wasn’t sure what to expect and thought it would be your typical magician, however I couldn’t have been more wrong! There’s nothing ordinary about Philip! What a start to a great party, he gets the party mixing right from the start and very humorous…..our guests were all very impressed, the best we have seen and would most definitely use him again. Forget booking anyone else!" 40th Birthday Party, Mellor. Close-up mix & mingle Magic. "Thanks so much Magic Philip - amazing magic and great fun. Everyone loved it. I wish I could have magic everyday!!" "A huge thanks to Philip for his close magic at Dukes 92, Manchester for our annual conference at Littlewoods Clearance. Everyone loved how entertaining and engaging he was and were in awe of the tricks. My boss is still talking about the elastic band trick this morning!" "Absolutely brilliant at our Christening for Harriet and Jack. Thank you very very very much! We are so pleased we booked you. You kept everybody entertained. Will be recommending you to all we speak to." "Magic Philip attended our ‘Outdoor Festival’ wedding - we had a special Tipi tent for the kids where he performed an amazing magic show - he involved them all and got even the most reluctant to join in - allowing the adults to enjoy the ceremony! Then in the evening he moved into the adult tent with close up magic entertaining everyone. 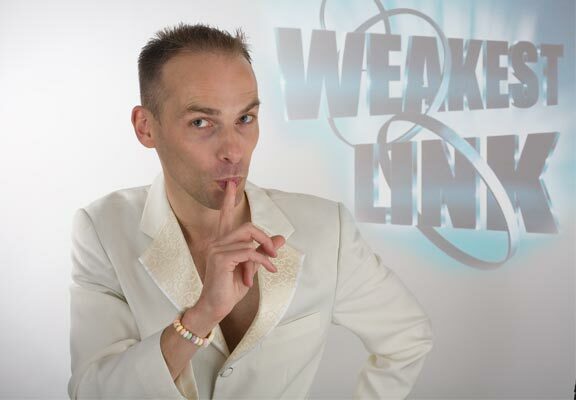 He came to us from a strong recommendation and we can see why - a great entertainer adding a lot to any event." "Everyone was so impressed with your close-up magic. Thank you for your excellent customer service. I really appreciate you replying to my texts & emails so quickly. I will definitely recommend you." "Thank you for a very entertaining evening. Everyone really enjoyed the magic. George especially. Your show really made my birthday dinner special. We were talking about the tricks throughout the evening trying to guess how you did them. Would recommend having you to make any occasion special. It was very amusing and thoroughly enjoyable." 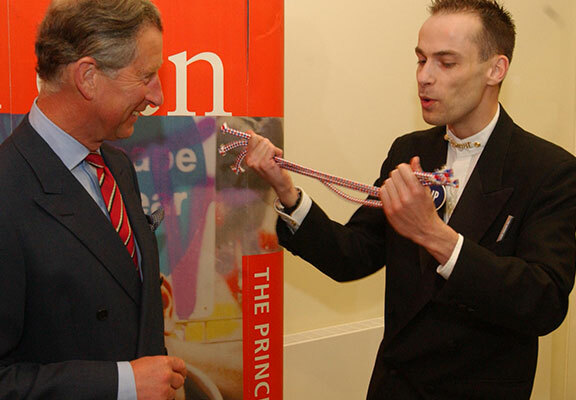 "Thanks so much Magic Philip for providing such great entertainment at my 50th birthday party. All the guests commented on how good it was to have you performing your magic at their tables. 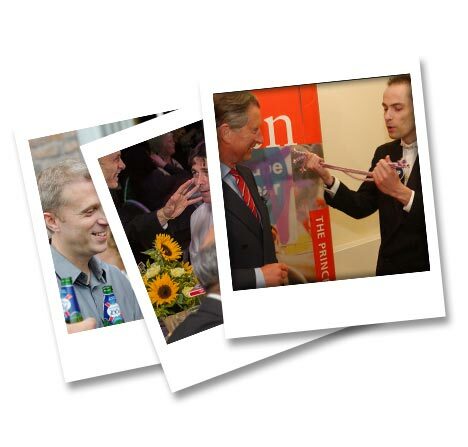 A really special night made even more so by your terrific contributions." "My guests loved you. You did a very good job! Thank you so much." "Saw a great magician - you knew exactly where he was, you only had to follow the laughter! His name is Philip Partridge - from Manchester... Great. Observing Philip and the guests last night; they clearly enjoyed themselves." "You were an absolute star. Everyone loved your act. We will recommend you to our friends. You were a lovely presence at Keith's 60th birthday party." "You made a lovely evening - WONDERFUL!" "Brilliant night. Thank you for providing us with first class entertainment." "Just wanted to say how pleased we are that you came to Anna's party on Sat night! Everyone thought you were fantastic ... we are still trying to work out how you performed your magic! 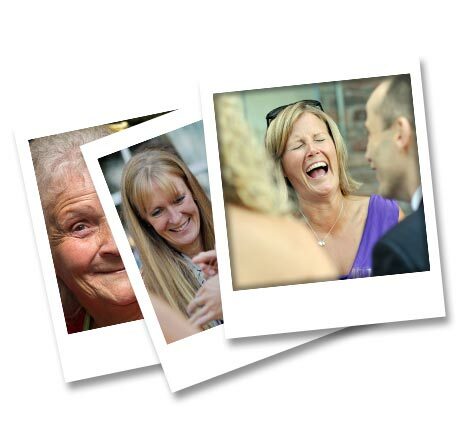 You were a lot of fun Philip and helped us create a great 18th party." “Philip, I wanted to just say how amazingly brilliant you were on Saturday. I must say I was a bit sceptical about magic, but now I am truly bowled over by the mystery of it all! You were also brilliant with our mixed group of guests ranging from my autistic daughter and her friends to the 91 year old grandma. You truly are an entertainer and certainly have the skills to engulf a party. We would certainly book you again." “We had a guest book circulating at the wedding for people to write nice things about the bride and groom. This is what someone wrote: "Magic Philip stole the show! It was worth coming just for him!" Someone else wrote: "Thank you for allowing us to meet Philip the magician. He has capped off a magnificent day"
“You were superb and a real highlight of the wedding celebrations. That trick with the ropes was amazing, and how you did the 4 of diamonds I was thinking of I will never know"
"Just wanted to thank you for helping to make the wedding go well. We did enjoy your magic & could see that all our guests really enjoyed watching your tricks." "Thank you for making our wedding day even more special. You were a big talking point for many of the guests - they loved it!" "I was very impressed with your magic as was everyone I spoke with. I would definitely recommend you to anyone else wanting a magician at an event. You were a fabulous addition to a great night!"